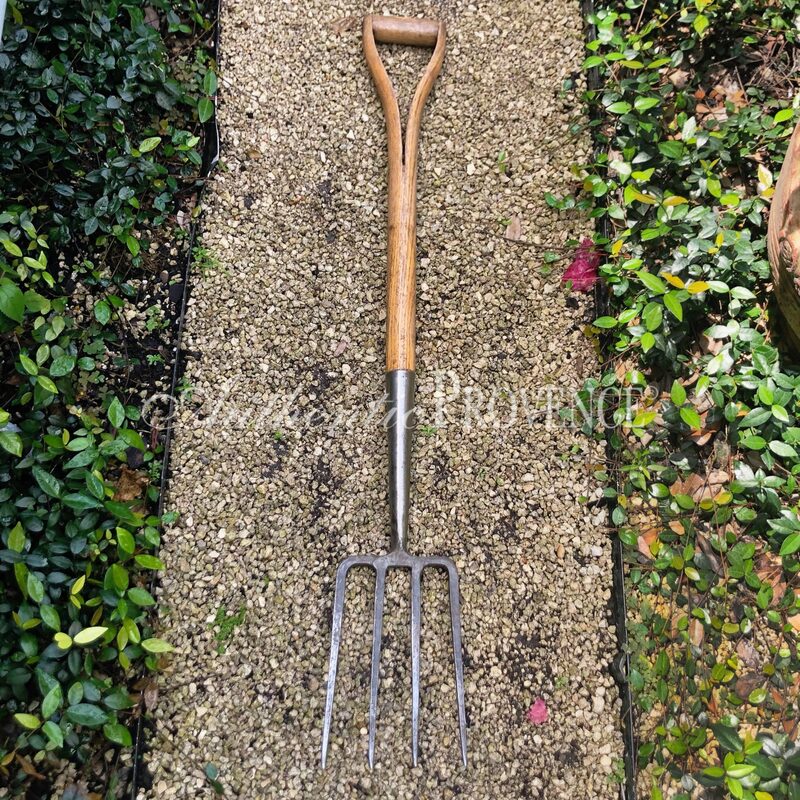 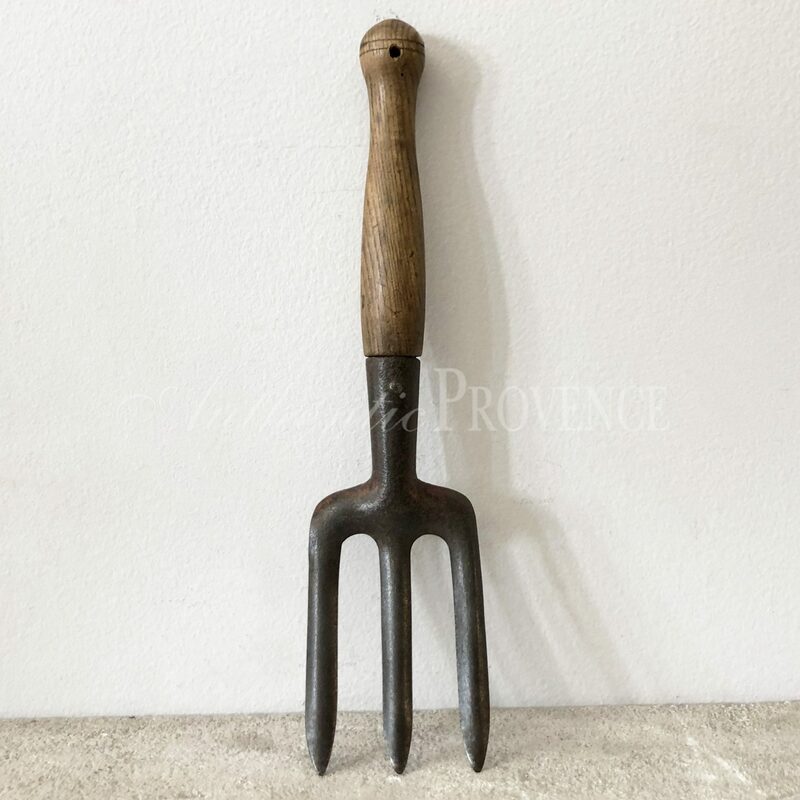 Authentic Provence offers a fine selection of copper garden tools in combination with heavy duty copper Ashwood shafts and Beechwood handles to make these tools light and easily handleably. 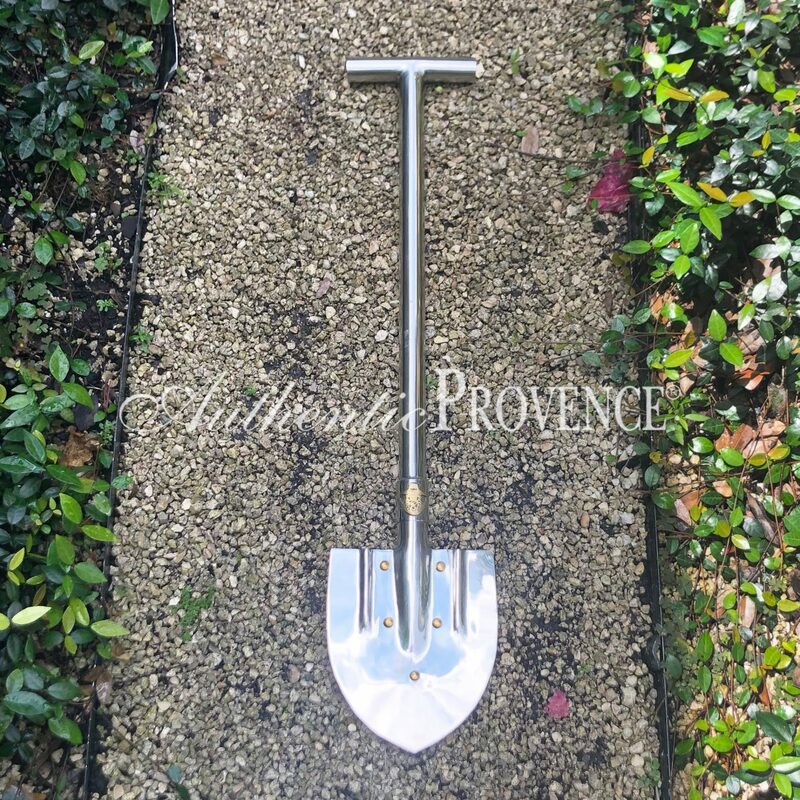 The large tools offered are: the rose fork, the field hoe, the border fork and the spade. 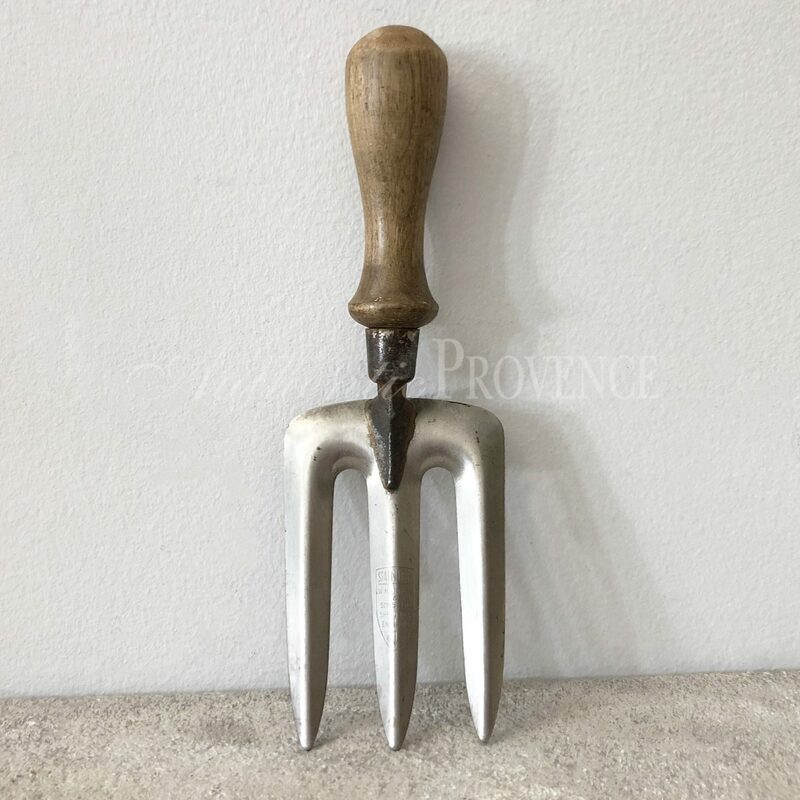 The small high quality tools are directly purchasable in the Boutique section.